Each bowl is custom made to customers’ request. 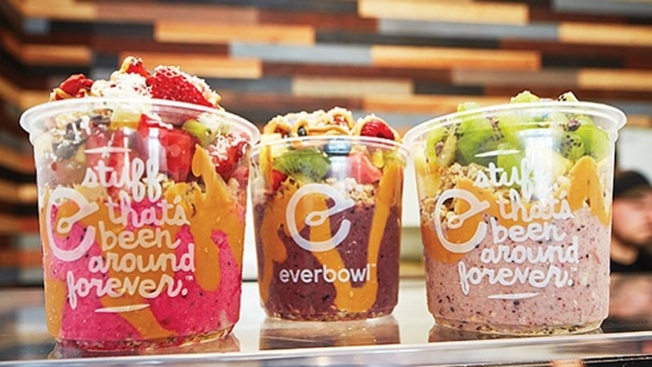 San Diego-based Everbowl, a craft superfood chain founded in 2016 with 17 stores in Southern California, has secured $3 million in funding from Toronto-based private equity firm, Serruya Private Equity, by way of its subsidiary, International Franchise Inc. According to a press release, the company will use the funding towards its 2019 expansion plan in California and possibly entering the Arizona, Nevada market along with other states in the region. The growth will include the opening of as many as 45 locations this year as well as the hiring of 15-20 employees per store. 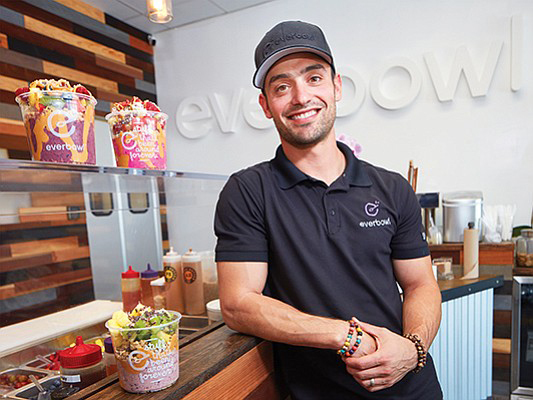 In the past, Serruya Private Equity has worked with companies like Pinkberry, Jamba Juice, Yogen Fruz and Cold Stone Creamery among others.